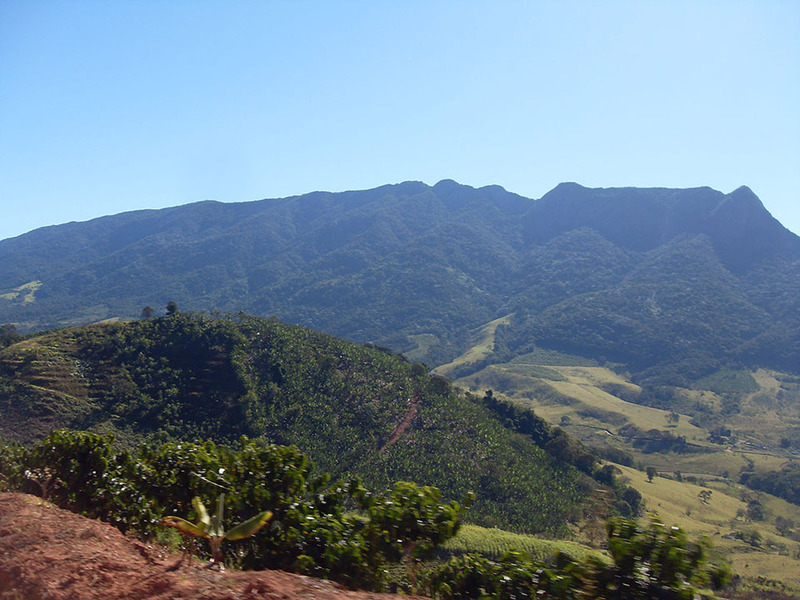 Fazenda Alta Vista is an 84 hectare farm located in Minas Gerais, Brazil. 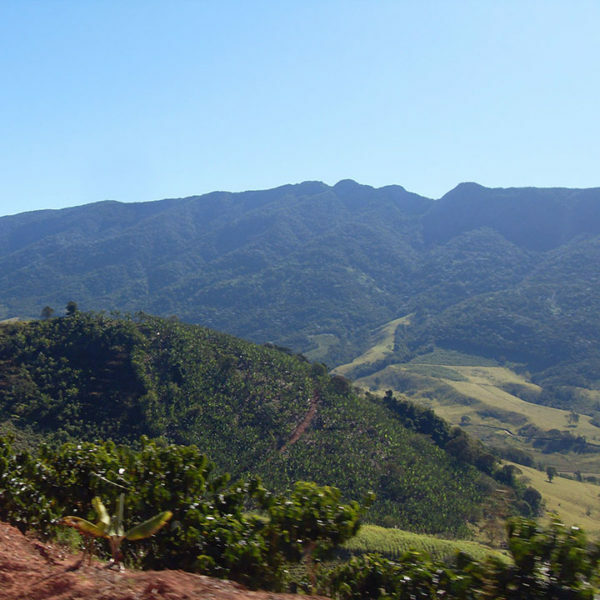 The farm plants banana interspersed with the coffee trees to provide shade and improve the soil. 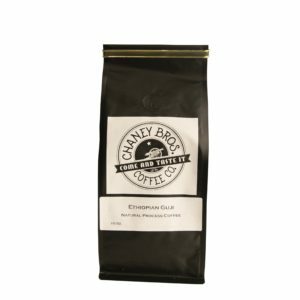 The pulped-natural process removes the outer skin of the cherry before allowing the coffee to dry with meat of fruit still attached. 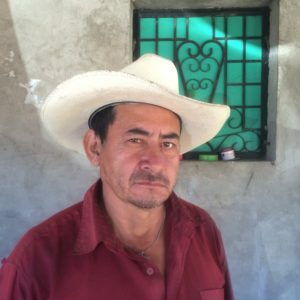 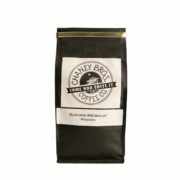 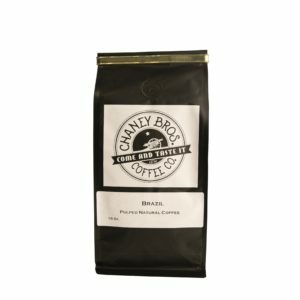 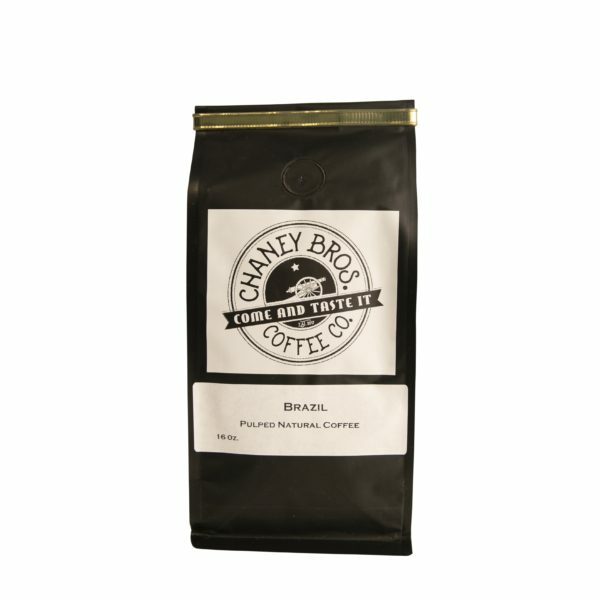 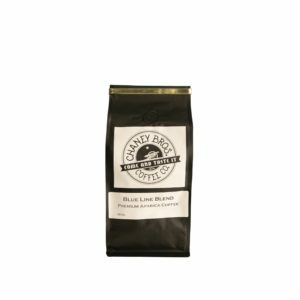 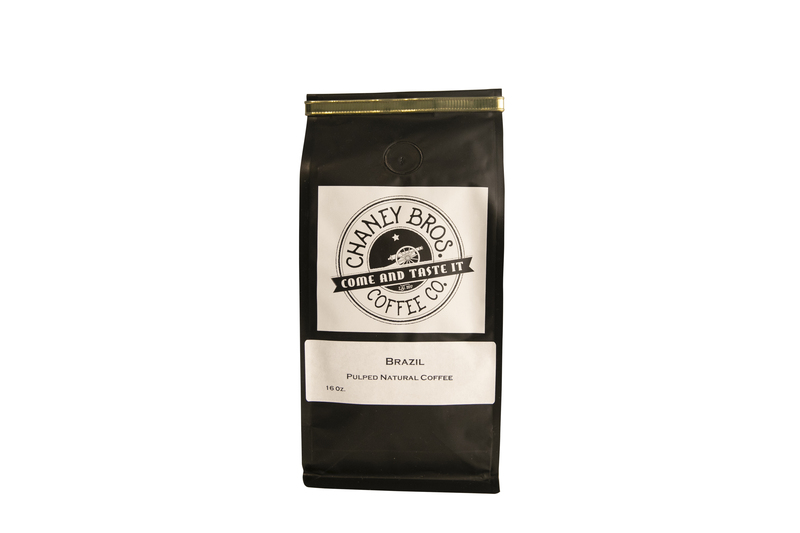 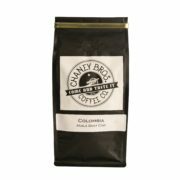 This coffee has a mild acidity with citrus and green grape, and a sweet finish.